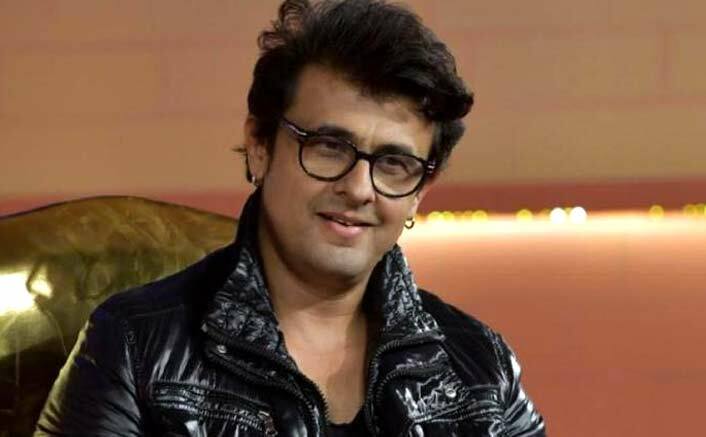 Popular singer Sonu Nigam has opened up about his love for learning new things. Comedian Kapil Sharma recently shot an episode with Sonu for the Sony Entertainment Television’s show The Kapil Sharma Show. During their interaction, Sonu shared a lot of unknown facts with Kapil and the audience, read a statement. When Kapil asked Sonu about his training in Taekwondo, the singer said: “I had learned Taekwondo in 2001 for a year. In fact, I know numerology on my fingertips. The post Forget Singing, Sonu Nigam Is Multi-Talented & Here’s The Proof! appeared first on Koimoi. Previous ArticleIPL 2019: 250 Crores For 40 Days? Aamir Khan Surely Is The Most Wanted!